Ginger is one of the most revered spices in the world. Since its discovery thousands of years ago, it's been used in tea and culinary dishes as well as herbal medicine. Today, it is one of the most sought-after teas and for good reason. The spicy notes of ginger root complement the herbaceous and sweet flavors of true teas and other herbal blends. Adding ginger to your favorite tea can help enhance the flavor profile and add a new taste dimension. Here, we'll show you some of the best ginger teas you can brew at home. Ginger is a flowering plant that originated in the rainforests of the Indian subcontinent and Southern Asia. The root or rhizome of the plant is popularly used in Chinese traditional medicine and a variety of culinary dishes. The ginger root and spice was originally transported to Europe via the spice trade. It was used by the ancient Greeks and Romans in cultural ceremonies and medicine. Today, ginger is commonly used in foods and beverages thanks to its piquant flavor. The largest producer of ginger root is India, followed by Nigeria, China, and Indonesia. 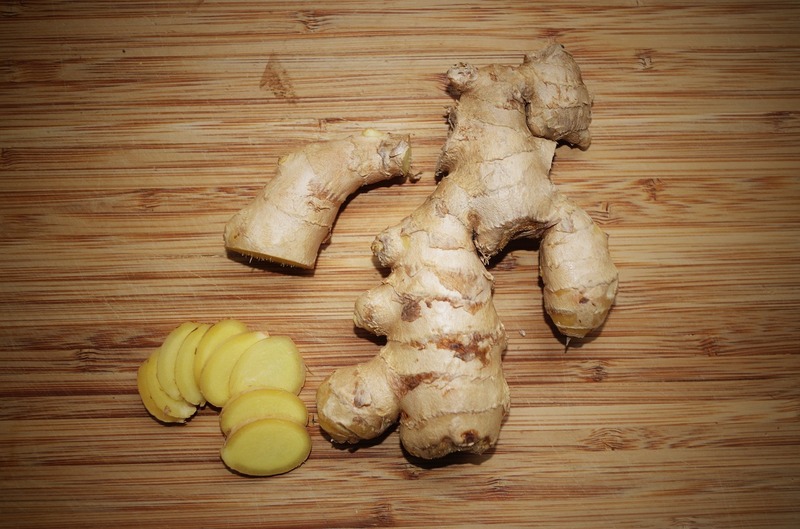 Ginger root is juicy and fleshy with a vibrant yellow interior. Fresh or dried ginger root can be steeped in hot or boiling water to make tea. Ginger tea is an herbal tea, meaning it does not contain any true tea leaves. As an herbal tea, ginger tea is naturally caffeine-free. That means you can drink this tea anytime of the day without worrying about altering sleep patterns. The potent flavor also makes it an ideal replacement for coffee for people who are trying to minimize their caffeine intake. Ginger tea is often sold as a flavored tea where the ginger root is mixed with true tea leaves. The base note of ginger herbal tea is mildly spicy and piquant. The tea offers an awakening aroma that stimulates the senses. Ginger tea can be consumed as-is or with the addition of lemon, honey, and other sweeteners such as cane sugar to enhance or mellow the spicy notes. 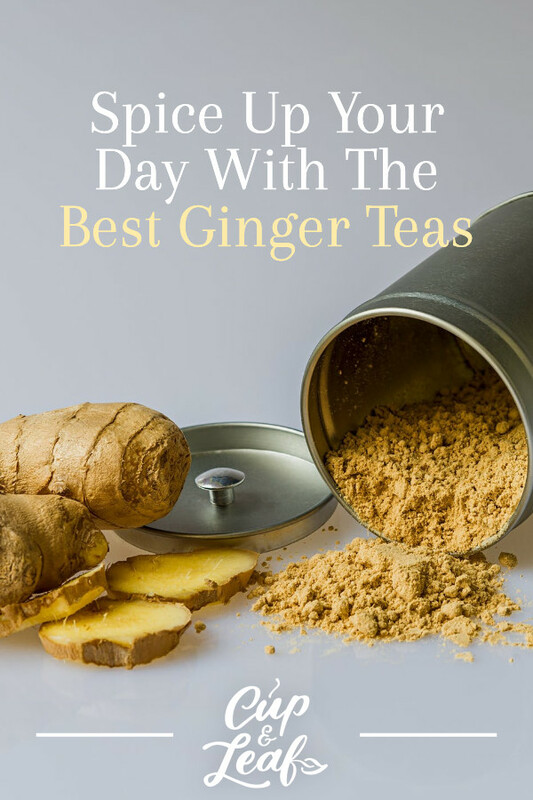 Read on to find out more about our favorite ginger tea blends. Make our Thai Ginger Tea the traditional way by adding a dash of cane sugar or honey and a slice of lemon. 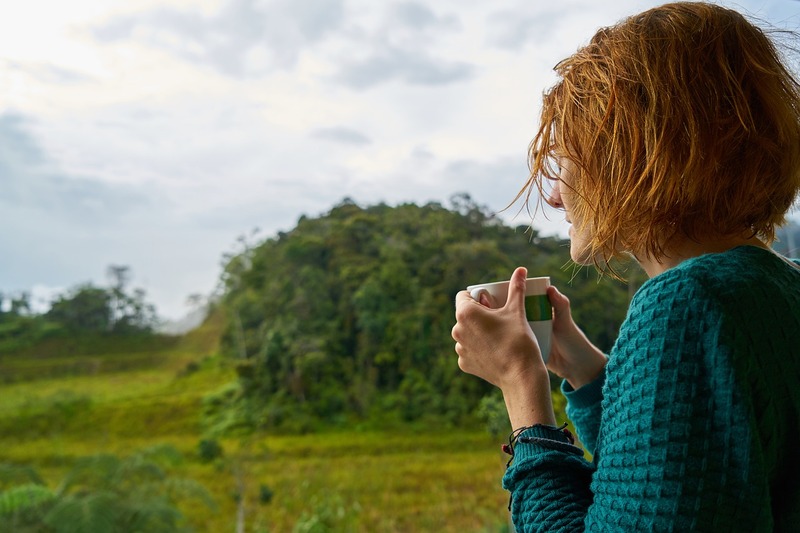 While you can find ginger tea bags from dozens of brands including Traditional Medicinals, Stash Tea, Rishi Tea, and Yogi tea, the best ginger tea is made right at home from scratch. You can whip up homemade ginger tea in just minutes using fresh ginger root. Take the root and use a knife to remove three to four thin slices. Add the freshly sliced ginger to a cup of hot water and steep for three to four minutes. Add a slice of fresh lemon to mellow out the spicy nature of the ginger. You can also use a dash of honey to add a sweet note that contrasts nicely with the spicy ginger. Some people find that the flavor of ginger tea is a bit strong for their tastes. 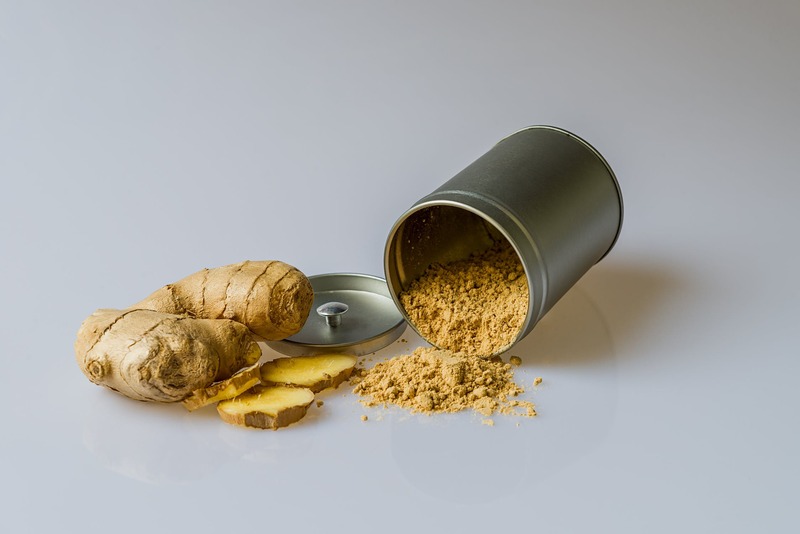 Fortunately, you cans till reap the health benefits of ginger tea and enjoy its potent flavor by simply adding a few ingredients to mellow the piquant nature. As mentioned, lemon can help soothe the spicy notes of ginger tea. You can brew ginger tea with fresh lemon slices or add a dash of lemon juice instead. 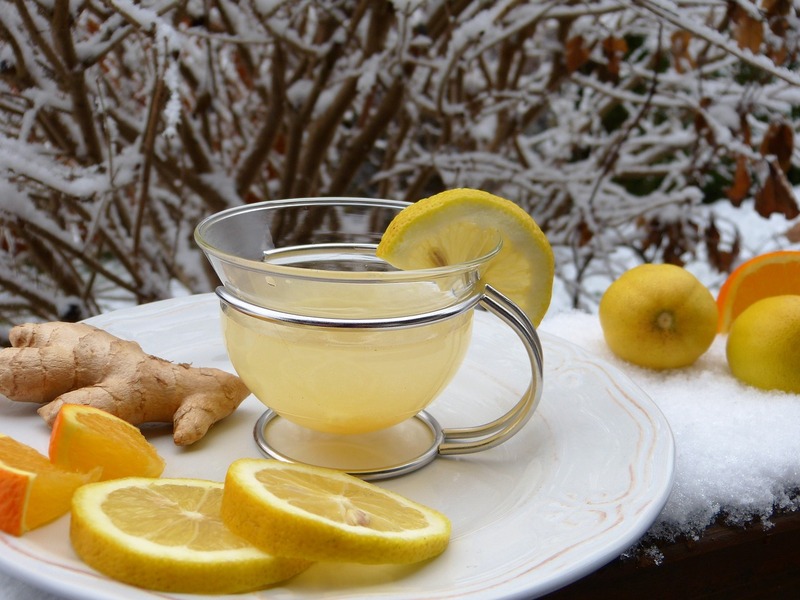 Lemon ginger tea is a potent healthy drink that is smooth and delicious. The citrusy notes of lemon pair well with the spicy base of ginger tea and offer a smooth, brisk finish. The addition of lemon adds a refreshing aspect to ginger tea. Lemon also contains high concentrations of vitamin C, further improving the immune-boosting properties of ginger tea. Lemon ginger tea is particularly tasty when brewed as an iced tea. Simply follow the brewing instructions of traditional ginger tea and allow the beverage to cool to room temperature. Store in the refrigerator for three to four hours and serve with ice. The refreshing lemon flavor will help you cool off in hot summer months and the ginger adds a spicy kick that makes things more interesting. 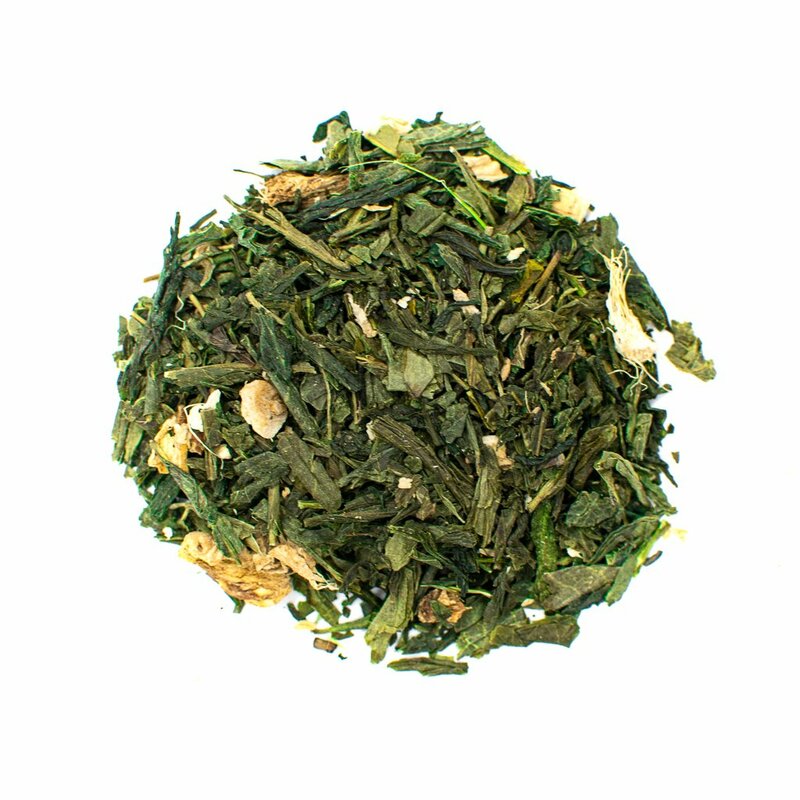 Our Ginger Infused Green Tea blends Japanese Sencha green tea leaves with spicy ginger for a bold, rich flavor. This ginger drink is known as a flavored ginger tea. The tea is brewed by mixing green tea leaves with ginger root. Ginger adds a spicy kick to the mellow and vegetal flavors of green tea. 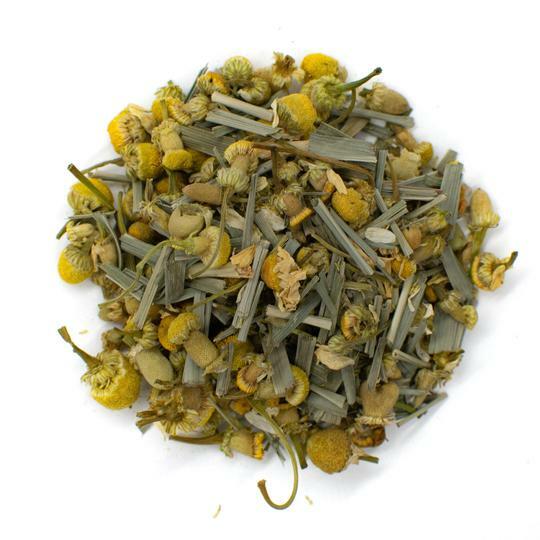 Since this flavored tea contains true tea leaves, it also contains a mild amount of caffeine. Ginger green tea can be made using Chinese or Japanese green teas. Chinese green teas tend to have a toasty flavor since the leaves are roasted during the production process. Japanese green teas offer a subtle vegetal and herbaceous flavor as the leaves are steamed instead of roasted. Spice up your ginger tea by adding another famous Indian spice: turmeric. Turmeric offers a spicy and woody aroma that pairs well with the spice notes of ginger. The pungent aroma is complemented by hints of orange and citrus. The vibrantly yellow spice adds potent health benefits and boosts energy when used in ginger tea. This caffeine-free turmeric ginger beverage features warming qualities that are perfect for a cold winter morning. Brew at 200 F and steep for 5 to 7 minutes for the best results. 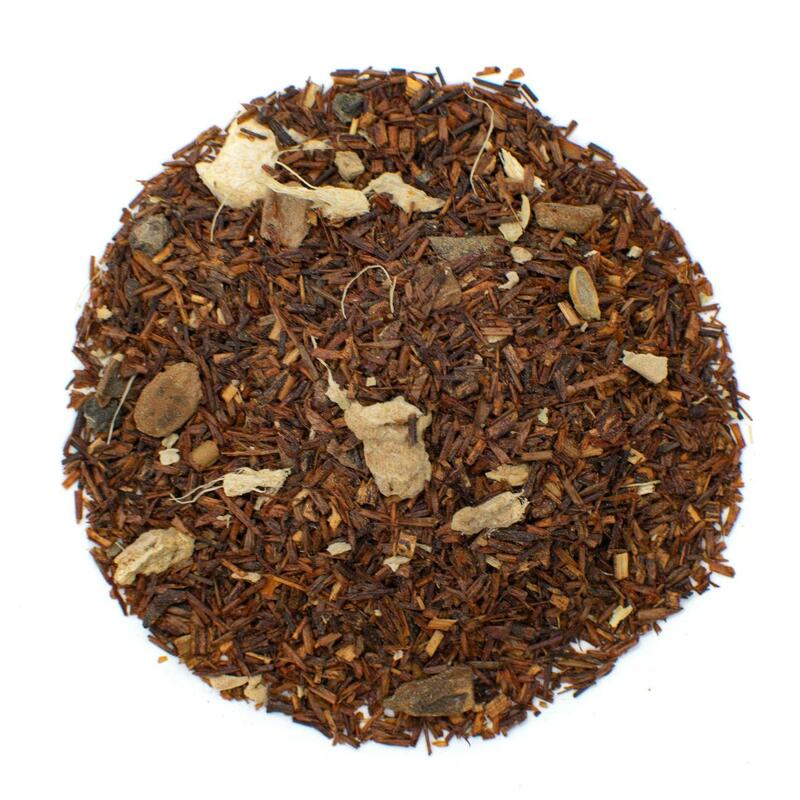 Get creative with our Rooibos Masala Chai. It's naturally caffeine-free and contrasts the mellow floral notes of Rooibos with the spicy tone of ginger. One of the five main spices in masala chai is ginger. The fresh ginger root is paired with black pepper, cloves, cinnamon, and cardamom for a delightfully spiced tea that is never boring. Some tea recipes call for other spices such as star anise and fennel. You can mix things up by adding in nutmeg or other spices you adore. Chai tea also uses black tea as a base for the spices. 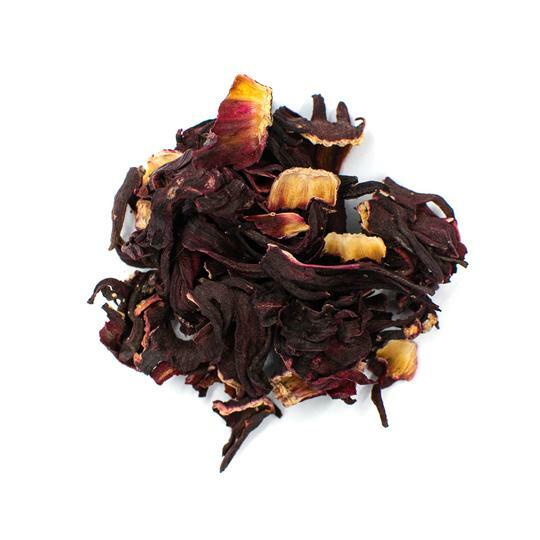 The robust flavor of black tea complements the spiced blend and increases the flavor factor. Chai tea is often consumed with a dash of milk or honey. Make a chai tea latte by adding steamed milk to the tea concentrate. Ginger tea is renowned for its ability to promote healthy digestion and overall well-being. Ginger is particularly useful for treating nausea and vomiting. It's commonly prescribed for people who suffer from morning sickness and motion sickness. Experts recommend drinking two to four cups of ginger tea per day when treating symptoms of nausea. Ginger helps to build immunity and prevent the onset of the common cold and flu. Ginger contains the biological compounds such as gingerol and shogaol as well as healthy antioxidants that eliminate free radicals and toxins that can make you sick. Drinking a cup or two of this soothing herbal tea can make you feel better faster when you do get sick. The spicy nature of ginger loosens chest congestion that can cause persistent cough. Ginger also contains anti-inflammatory properties that help to soothe sore throat. 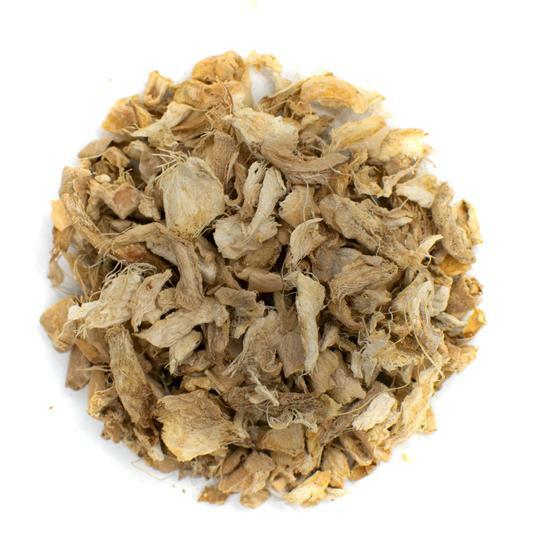 Organic ginger root is also chock full of vitamin C and magnesium that help beat colds faster. The digestive powers of ginger tea may help to increase weight loss. Ginger tea effectively speeds up metabolism and helps the digestive system break down fats more easily. Ginger also helps to suppress appetite, making it easier for you to avoid snacking or binge eating. Ginger is a vasodilator that opens blood vessels and allows blood to flow through more easily. This helps to prevent serious heart diseases caused by blood clots and clogged arteries. Ginger also contains amino acids, vitamins, and minerals that boost circulation. The warming properties of ginger are legendary. Drinking a cup of hot ginger tea makes you feel toasty inside by improving circulation. These effects are largely due to the compounds gingerol and zingerone. These two warming agents increase blood flow and relax smooth muscle tissue to improve circulation. Ginger is a potent spice that adds bold flavor to tea. This spice pairs well with a host of citrus fruits and can be tamed with a dash of honey. Ginger also features a flavor profile that can be blended with true teas such as green tea and black tea. Add a few slices of fresh or dried ginger to your next tea and enjoy the spicy notes that invigorate your senses.